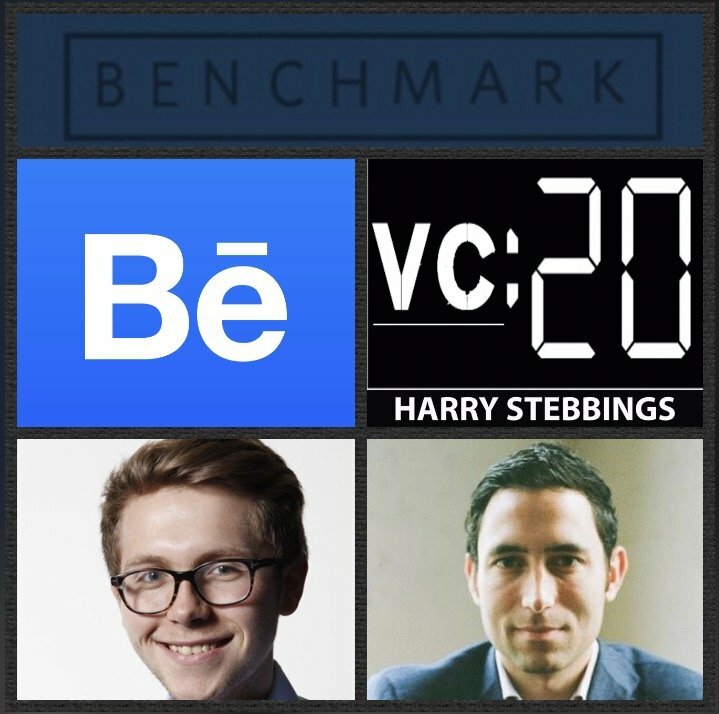 Scott Belsky is a Venture Partner @ Benchmark, one of the world’s leading VC funds. As an early-stage investor himself he has made investments in the likes of Uber, Warby Parker, Pinterest and Flexport just to name a few. Prior to Benchmark, Scott co-founded Behance in 2006, and served as CEO until Adobe acquired Behance in 2012. After Behance’s acquisition, Scott served as Adobe’s Vice President of Products, rebooting Adobe’s mobile product strategy and leading Behance until 2016. If that was not enough Scott is also, the co-founder and Chairman of a new marketplace product under development. 1.) How Scott made his move into VC with Benchmark having founded Behance and been a VP @ Adobe? 2.) How did Scott see his investment decision making process change when comparing being an angel to a VC? What was it about VC that made Scott realise that he would not be a traditional VC? 3.) Why does Scott believe that when momentum is growing too fast it is generally likely to fade out? At what point is the transition point between large momentum that is and is not sustainable? 4.) Why is Scott fascinated by ‘the journey in between’? What gives Scott hope when reviewing a company in this stage? What does he always look for? 5.) Why does Scott think that autonomous vehicles in cities will be a public utility? Will the data sets produced be publicly or privately owned? Who will operate mass transit systems? 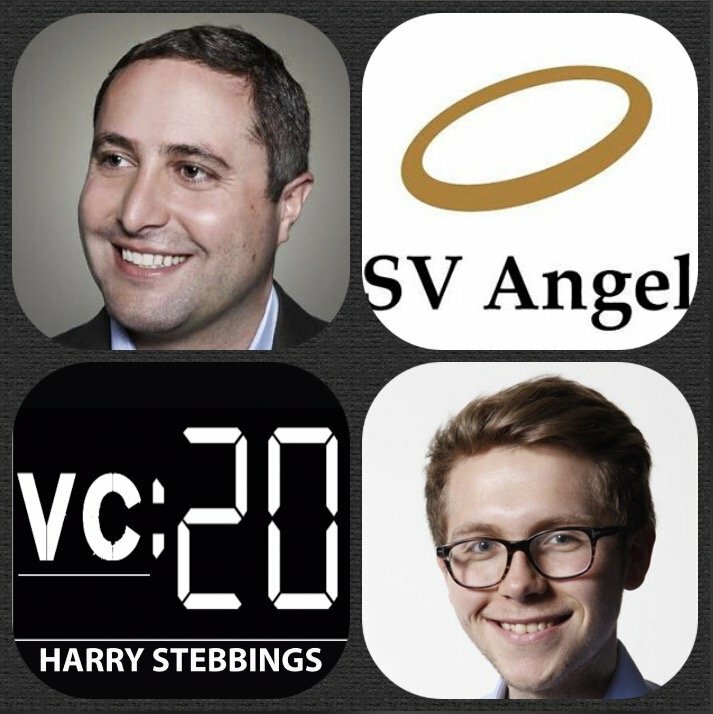 As always you can follow Harry, The Twenty Minute VC and Scott on Twitter here! X.ai is AI-poweredered personal assistant for scheduling meetings bringing you Amy or Andrew. The assistant you interact with like you would to any other person and it allows you to avoid the tedious hours of email ping pong in order to schedule one meeting. Even better, there is no sign in, no password, no download, all you do is cc amy@x.ai beautiful! And you can check it out now on x.ai it really is a must! Workable is the all-in-one recruiting software for ambitious companies. From posting a job to tracking and managing candidates, Workable provides everything you need to hire better. Transparent communication, organized candidate profiles, structured interviews and a full reporting suite gives hiring teams the information they need to make the best choice. Workable is available for desktop and mobile and you can find out more on workable.com where you can try it for free. Jeremy Johnson is the Founder & CEO @ Andela, the startup that aims to bring a scientific approach to building engineering teams. They have backing from some of the best investors in the world with the likes of the Zuckerberg-Chan Initiative, Spark Capital, Google Ventures and our friends at Susa Ventures just to name a few. As for Jeremy, prior to founding Andela, Jeremy co-founded 2U, one of the fastest-growing education technology startups in history. 2U went public in 2014 (NASDAQ:TWOU) and continues to transform higher education. Jeremy has spoken on education and entrepreneurship at meetings hosted by the White house and Congress and was named “30 Under 30” by Inc. Magazine in 2012 and Forbes in 2013 and 2014. 1.) How Jeremy made his entry into startups and came to found Andela? 2.) Question from Paige Craig: How did the Zuckerberg-Chan Initiative deal come about? What has been the effect of taking that round for the company and for you as the founder? 3.) How does Jeremy view the contrast between being CEO and being founder? What does he believe makes a truly great CEO? 4.) Andela is an intensely operational and logistics based business, how did Jeremy learn to handle this? What were the fundamental challenges? 5.) How does Jeremy view the future wof work? Why does Jeremy believe the future can only be in decentralised work forces? Ben Blumenfeld is the Co-Founder & General Partner @ Designer Fund, they invest in startups co-founded by designers and build and educate design teams through their program, Bridge. Designer Fund’s portfolio includes the likes of Gusto, Stripe, Shyp, Operator and many more incredible companies. As for Ben, previously Ben was a design lead at Facebook for over 5 years where he helped build products for nearly a billion people and grow Facebook’s world-class design team. He was also the design director at Varien which he helped build into one of the world’s leading e-commerce firms. 1.) How Ben made the move from designer to General Partner @ Designer Fund? 2.) How does Ben’s design background inform how he invests in companies and then supports them post-investment? How does he evaluate design opportunities from the design perspective? 3.) Why now has design become such a competitive advantage in tech? What has changed? What are the fundamentals of beautifully designed products today? 4.) How does Ben believe the current crop of VCs view design? What do they not understand? What should they look to understand? Will we see a new class of design-centric VCs? 5.) From seeing the likes of Facebook, Medium and Asana scale deign teams, what have been the takeaways to effectively scaling design teams with the growth of an organisation? What is required for this to be successful? 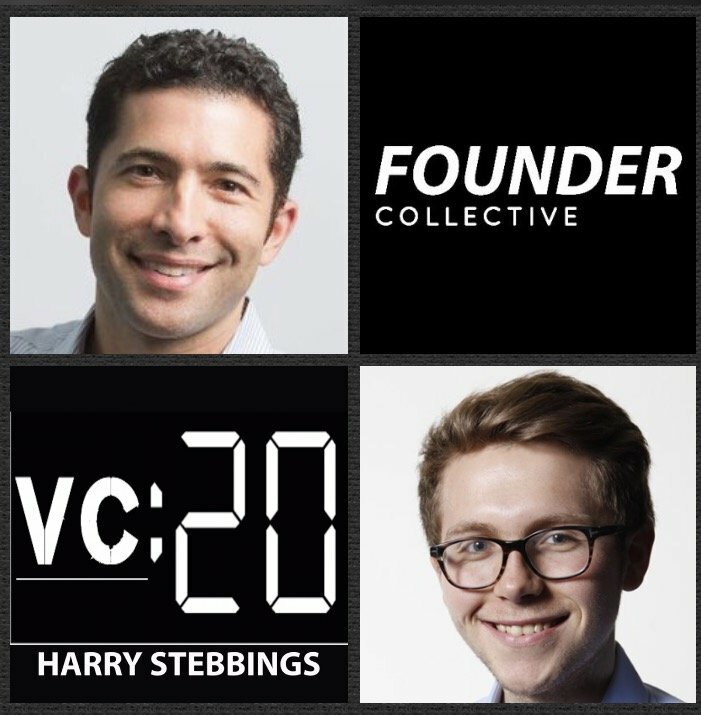 As always you can follow Harry, The Twenty Minute VC and Ben on Twitter here! 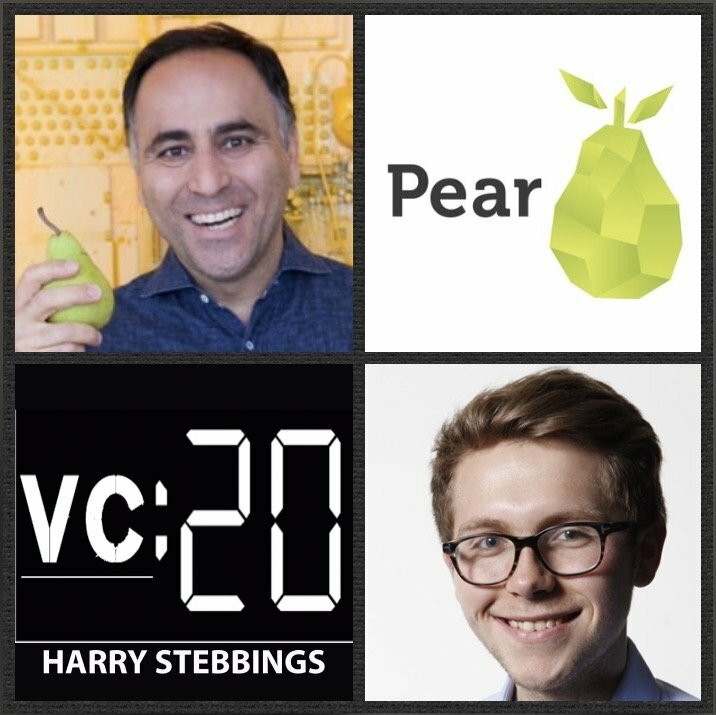 Pejman Nozad is the Founding Managing Partner @ Pear.vc, one of the leading seed stage funds in the valley. However, Pejman did not enter the tech industry like most venture capitalists. Having immigrated from Iran, he lived in an attic above a yogurt shop and took a job at a rug store in the Valley. But he immersed himself in what was happening in technology. Slowly, with a few small investments, he developed a reputation for identifying talent and helping take promising ideas to the next level. From next to nothing, he built a $20B portfolio, investing in over 100 startups and seeding several multi-billion dollar companies such as Dropbox, Lending Club, SoundHound and Gusto. 1.) How Pejman made his way from football in Iran to rug dealer in Palo Alto to leading seed stage VC? 2.) Mike Moritz has previously said that ‘a call from Pejman is a call he will always take’. What led Mike to say this? What makes Pejman the brilliant networker and community builder that he is? 3.) How does Pejman assess early stage founders and teams? From seeing an early Andy Rubin, what did Pejman take from that as to what makes the best founders? 4.) Pejman invested $400K in Andy Rubin’s Danger which exited 8 years later for $500m yet Pejman only 2x his money. What did he take from this? What have been the other major learning inflection points for Pejman in the journey? 5.) From working alongside some of the best investors of our generation, what does Pejman perceive to be the commonalities of the best investors? How do they operate? How do they evaluate early stage opportunities? As always you can follow Harry, The Twenty Minute VC and Pejman on Twitter here! Micah Rosenbloom is Managing Partner @ Founder Collective, one of the leading seed funds in the world with investments in Uber, Buzzfeed, Makerbot, PillPack, Coupang and Cruise, just to name a few. As for Micah, prior to VC with Founder Collective, his career was varied starting as a Hollywood agent before becoming a serial entrepreneur founding 3 companies with the last, a successful exit alongside his now Partner Eric Paley with Brontes Technology. Micah also is a Board Member with Sequoia Funded Dia and Co and board observer with both MoveWith and Sense360. 1.) 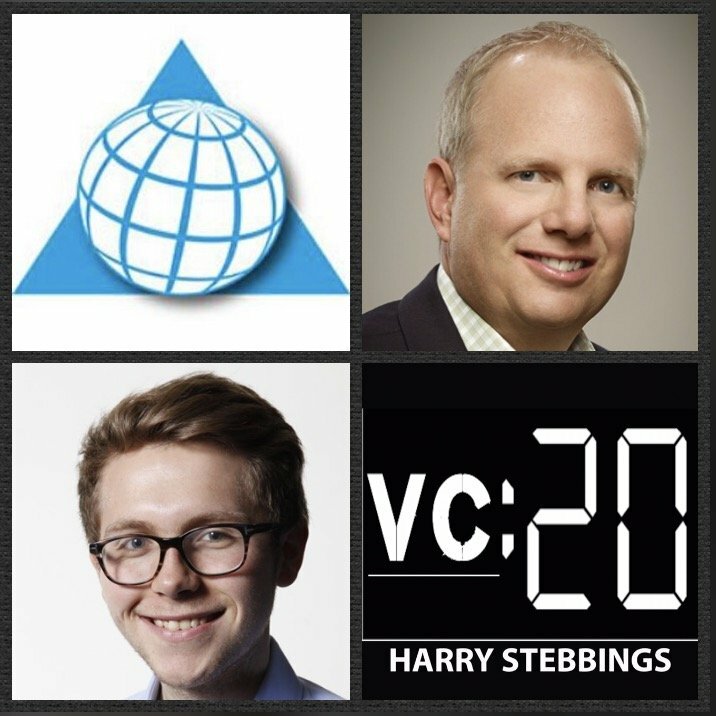 How Micah made the move from Hollywood agent to leading seed stage VC? 2.) Why does Micah believe it is wrong to have themes to invest against? Why does he believe that the most interesting businesses can be found in weird and wonderful places? 3.) Why does Micah believe it is a problem for founders to focus exclusively on top line valuation? Why does Micah disagree with the common notion that a $100m exit is not exciting for VC? 4.) Why does Micah believe it is wrong for founders to build their company for the next round? Why does Micah disagree with Jason Lemkin in stating, ‘the best investors know the benchmarks clearly for the next round’. 5.) How does Micah deal with the fire hose of activities inherent within venture? How does he prioritise those activities? What thesis does he base all his decisions around? As always you can follow Harry, The Twenty Minute VC and Micah on Twitter here! Topher Conway is a Co-Managing Partner of SV Angel, one of Silicon Valley’s leading seed funds with investments in the likes of Facebook, AirBnB, Twitter, Dropbox and many more. At SV Angel, Topher works particularly close with Gusto, Github, Lookout and many more incredible companies. He was included in Forbes Magazine’s 30 Under 30 in 2015. Prior to SV Angel, he worked at EQAL, Inc. At EQAL, he worked with the Business Development and Sales teams and lead efforts in creating new business opportunities. Prior to EQAL, he held positions at eCost and a 2004 summer internship in Google’s Direct Sales Organization. He is also a member of the UCLA VC Fund, helping foster entrepreneurship at the University. 1.) How Topher made his way into the wonderful world of VC and came to be Managing Partner @ SV Angel? 2.) How has the rise of the pre-seed market affected Topher’s access to deals? How has Topher reacted to the creation of this new market segment with their new fund size? 3.) How does Topher evaluate grit within founders? Do Topher and SV prefer serial or first-time founders? 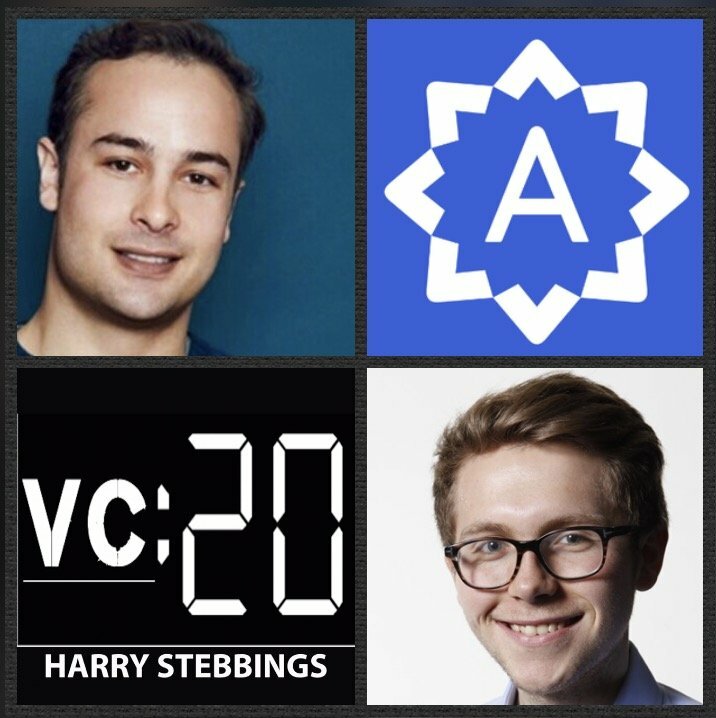 How does Topher and SV approach startup pivots? Where is the line between stubbornness and vision? 4.) To what extent does Topher focus on valuation and ownership? Why does he believe that it is not important at this stage? What is his determinant to see whether it will be a problem? 5.) To what extent has Topher witnessed the Series A Crunch? Where does he see gaps in the investment landscape? Why does Topher not have a problem with bridge rounds? 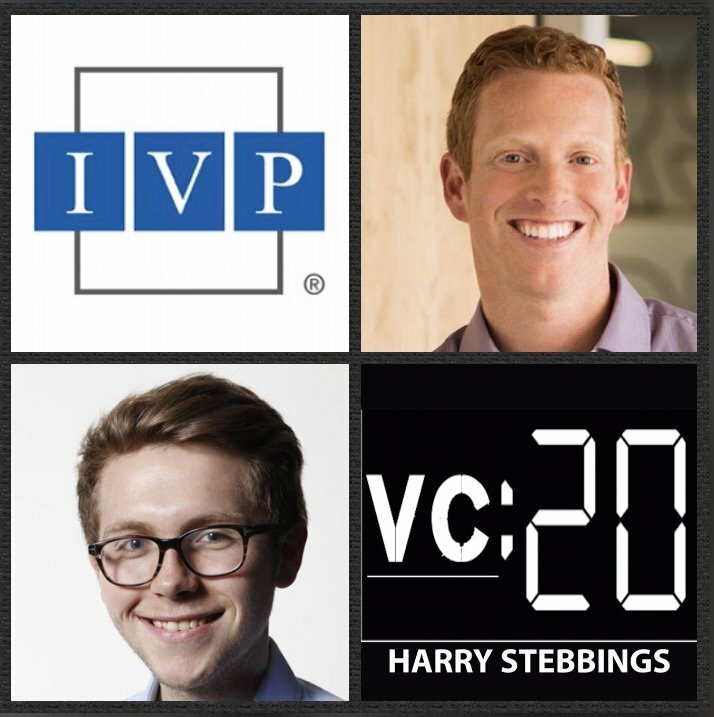 As always you can follow Harry, The Twenty Minute VC and Topher on Twitter here! 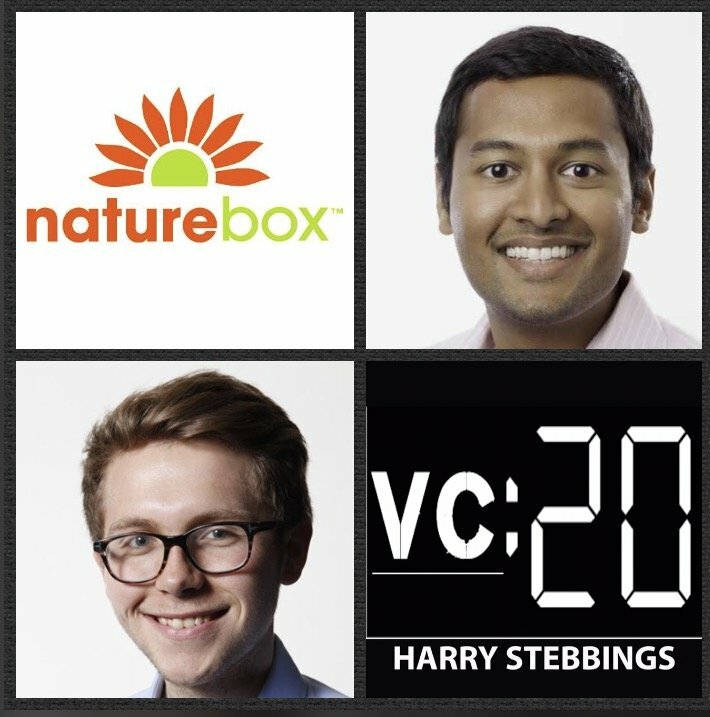 Gautam Gupta is the Co-Founder and CEO of NatureBox, the startup allows consumers to discover new & healthy foods through a monthly subscription service. They have raised over $50m in VC funding from the likes of General Catalyst, Redpoint, SoftBank and many more. Prior to launching NatureBox, Gautam was a Principal at General Catalyst Partners. While at General Catalyst, he sourced and was actively involved with the firm’s investments in GoodData, Bigcommerce, Honest Company and many more. Gautam joined General Catalyst from Procter and Gamble, where he analyzed brand strategy and consumer preferences in the Consumer Market Knowledge group. 1.) How Gautam made the way from VC with General Catalyst to Founder of NatureBox? 2.) How does Gautam view the career VC we see often today? Does Gautam believe you need operating experience to be a good investor? How can investors without operating experience, build empathy for their founders? 3.) Why did Gautam choose to pursue both a B2B and B2C go to market strategy? How do the 2 models differ? What are the challenges and benefits to running both simultaneously? 4.) How does Gautam evaluate the rise of consumer subscription models? Following Jet and Dollar Shave, will we see further acquisitions from large CPG’s? 5.) Why have we seen such a rise in investor appetite for food startups? What is it about the market that is so attractive? What elements will see the most disruption? Does it concern Gautam to see traditional tech investors moving into waters they are unfamiliar with? 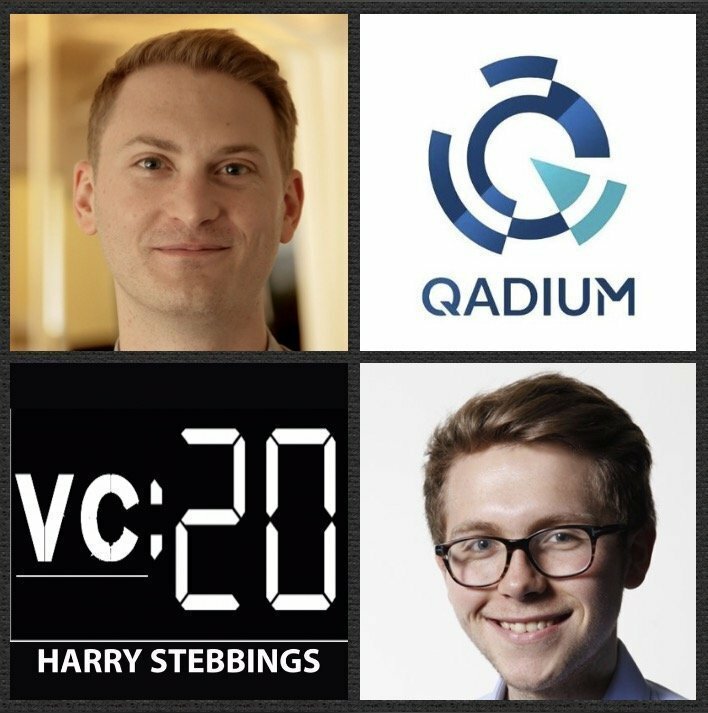 As always you can follow Harry, The Twenty Minute VC and Gautam on Twitter here! Randy Glein is a Co-Founder & Partner @ DFJ Growth where he looks to partner with entrepreneurs that have achieved market validation and are looking to scale rapidly. Randy’s investments include the likes of Twitter, Tumblr, SpaceX and Tesla just to name a few. Prior to DFJ, Randy was CFO @ Feedburner (acq by Google), a business development executive at DIRECTV. Randy was also named to the Forbes Midas List in 2013, 2014, and 2015 as one of the world’s top tech investors and to the New York Times / CB Insights list of top 100 venture capital investors in 2016. 1.) How Randy made his way into VC and came to found DFJ growth? 2.) What does it mean to be a diligent and disciplined investor? How can a futuristic mindset be balanced with an analytical and academic approach to evaluation and due diligence? 3.) How does Randy evaluate invest time horizons? How important is it to push for liquidity events as soon as possible? What is it that LPs really want to see? 4.) How have we seen public market expectations of tech companies change over the last 10 years? What are public market investors willing to give up in exchange for predictability? What are the benefits of tech companies staying private longer? 5.) What are the metrics that suggest a company with market validation and ready to scale into hyper-growth? What are the required levels of revenue and ARR? As always you can follow Harry, The Twenty Minute VC and Randy on Twitter here! Tim Junio is the Co-Founder and CEO @ Qadium, the startup that creates and organizes knowledge about the world’s devices. They are backed by some of the best in the business including the likes of Founders Fund (Peter Thiel), NEA (Scott Sandell) and our good friends at Susa Ventures. Prior to Qadium, Tim started his career at the Central Intelligence Agency, and also worked in the Office of the Secretary of Defense, the RAND Corporation, and DARPA. Tim remains a research affiliate at Stanford, where he lectures and advises students on cybersecurity research topics. 1.) How Tim made his way from the world of the CIA to founding venture backed, Qadium? 2.) How does Tim view his role as CEO? Why does he view leadership and management as 2 different things? 3.) How does Tim view transparency as a leader? What are the conversations that must only be for the founding team? How are those decisions managed and discussed? 4.) Considering Peter Thiel’s recent press coverage how does Tim feel about taking ‘Thiel Money’? Why does he think Thiel is one of the most interesting and brilliant minds? What are the challenges for Silicon Valley in eschewing the world of politics for the next 4 years? 5.) What does Tim see as the worst of Silicon Valley? What are the benefits to many ‘shallow apps’ not getting funded? How does this affect startup economics and hiring programmes? 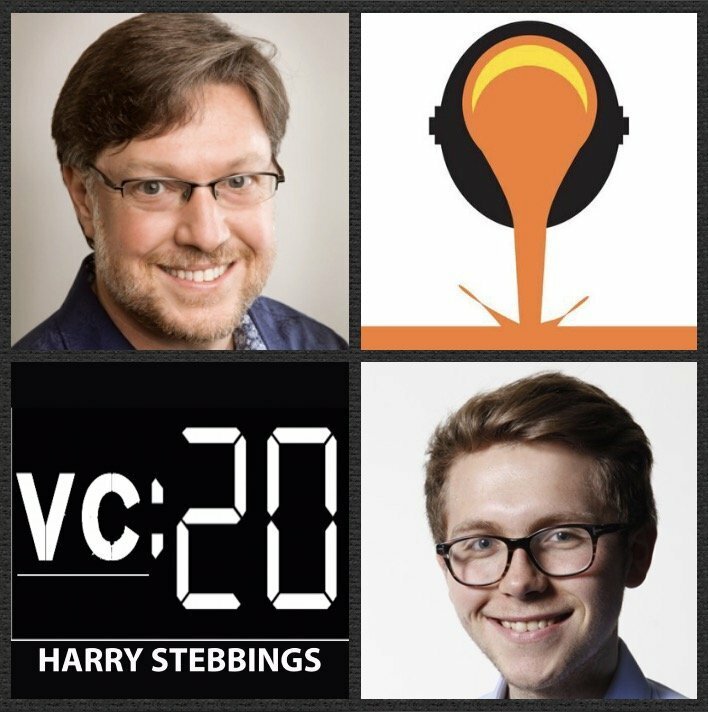 As always you can follow Harry and The Twenty Minute VC on Twitter here! Ryan McIntyre is a Co-Founder @ Foundry Group, one of the leading VC funds of the last decade with investments in the likes of Fitbit, SendGrid and Makerbot. Prior to Foundry, Ryan started his career in VC at Mobius Venture Capital in January 2000. While at Mobius Venture Capital, Ryan led the firm’s investments in Postini (acq. GOOG) and Sling Media (acq. DISH). Prior to Mobius, Ryan co-founded Excite in 1993, which went public in 1996 and later became Excite@Home following the $6.7 billion merger of Excite and @Home in 1999. At the time this acquisition was the largest internet transaction to date and created a company that achieved peak revenues of $616 million in 2000. 1.) 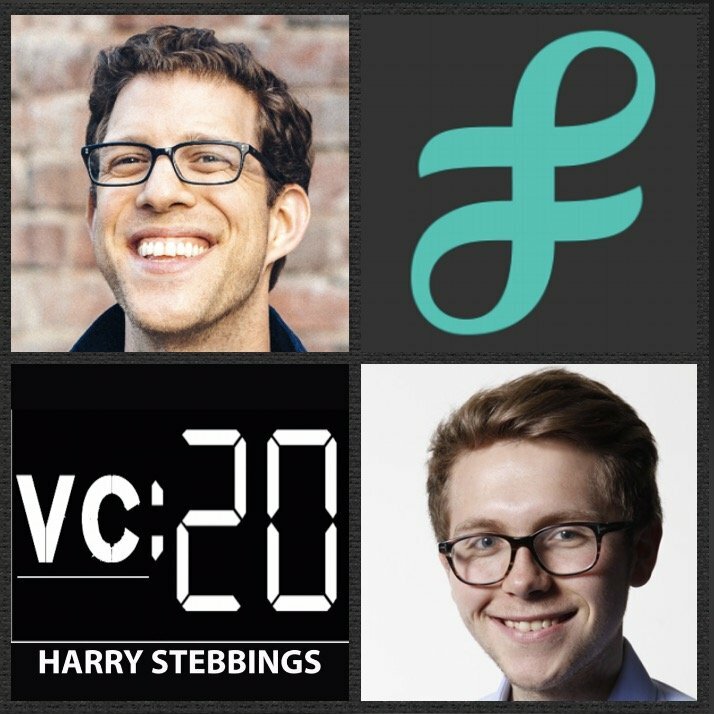 How Ryan made his way into the wonderful world of VC and came to co-found Foundry? 2.) At what moment did Ryan realise that he wanted to be a VC rather than his previous life of an entrepreneur? What was the catalyst moment for Ryan? 3.) What does the investment decision making process look like @ Foundry Group? What are the benefits and challenges of implementing such a model? 4.) What are the fundamentals to creating a successful venture partnership? How important is differing skill sets and contrarian thinking? 5.) What makes the great board members to Ryan? How has Ryan seen his style of being a board member alter over the time he has been on boards? As always you can follow Harry, The Twenty Minute VC and Ryan on Twitter here!